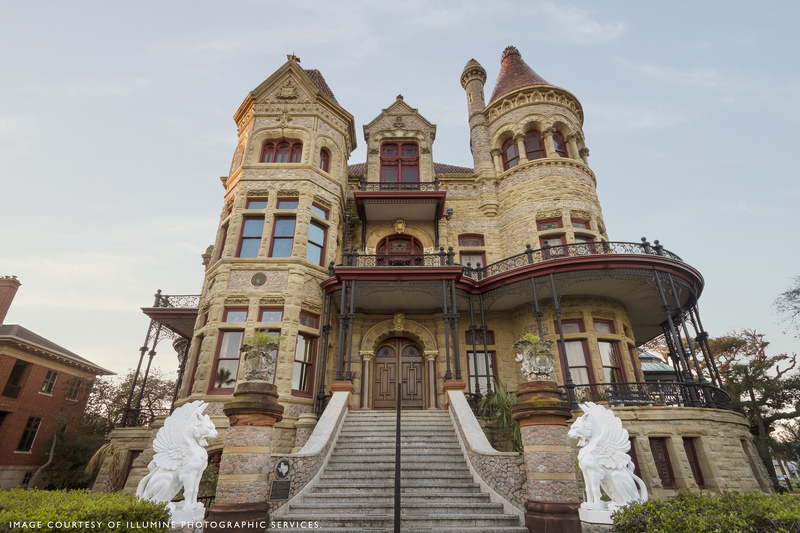 The always lively and knowledgeable Stephen Fox will give a lecture on Gilded Age architecture in Galveston. During the 1890’s Galveston architecture scene exploded with notable architects designing elaborate residences and commercial structures. This mirrors the exuberance going on in other port cities like New York and Newport, Rhode Island. Held in the 1892 Bishop’s Palace on Saturday, April 29 from 5 – 7 PM, reservations are $30 per person. This lecture is part of GHF’s Deep Water Jubilee program, celebrating the 1890 deepening of Galveston’s harbor. Complimentary champagne will also be served. 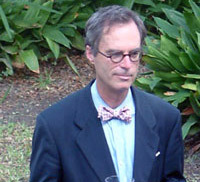 Stephen Fox is an architectural historian and a lecturer at the Rice School of Architecture. He is also a lecturer at the Gerald D. Hines College of Architecture of the University of Houston and a Fellow of the Anchorage Foundation of Texas. Fox’s work is focused on architecture of the nineteenth and twentieth centuries, especially the architecture of Houston and Texas. In his scholarship he examines the ways that architecture engages such social constructs as class identity, cultural distinction, and regional differentiation. Fox is the author of The Country Houses of John F. Staub (2007), Rice University: An Architectural Tour in Princeton Architectural Press’s Campus Guide series (2001), and the Houston Architectural Guide (1999). He has contributed to Art and Activism: Projects of John and Dominique de Menil (2010, edited by Josef Helfenstein and Laureen Schipsi), Gwathmey Siegel: Inspiration and Transformation, (2009, edited by Douglas Sprunt), Rienzi: European Decorative Arts and Paintings (2008, edited by Katherine S. Howe), and Architectural Regionalism: Collected Writings on Place, Identity, Modernity, and Tradition (2007, edited by Vincent B. Canizaro). In 1890, Galveston finally received what it needed to become an economically competitive port: a 6.2 million dollar congressional appropriation to deepen the harbor. News of the appropriation sent Galveston into a flurry of spontaneous celebrations and a rush to plan six months’ worth of festivities called the Deep Water Jubilee. Join Galveston Historical Foundation in 2017 as it remembers the city’s triumph. Featuring personal stories of individuals, events, educational programs and more, GHF will celebrate Galveston’s Deep Water Jubilee throughout the first half of 2017. Details on the program are available here. Is the palace handicapped accessible? The Shop at The Palace is handicap accessible, however the main floors of Bishop’s Palace are not.